Welcome to the Rotary Club of Parkwood, the friendly Rotary Club on the Gold Coast! Our Club was established in 1993 to service our local community and global community and part of Rotary International. Rotary International (RI) is an international service organisation whose stated purpose is to bring together business and professional leaders in order to provide humanitarian services, encourage high ethical standards in all vocations, and help build goodwill and peace in the world. The organsation is divided into Zones and Districts thorughout the world, our club is part of District 9640 which has 52 clubs and encompasses the Southeast Queensland and Northeast New South Wales. Our members are driven by the Rotary motto, "Service above Self"
It can be summarised as utilising your time and business skills to contribute to the community at all levels: locally, regionally, nationally and even at an international level. Consider for a moment the many local parks and community precincts, where you may have seen signs with the message, "Proudly built by Rotary Club of ...."
Reflect on the many international projects that Rotary has achieved, such as, working on the worldwide eradication of polio, facilitating care for sick and needy children, research into medical trials, assisting the socially disadvantaged, fresh water and shelter for disaster areas, just to name a few. 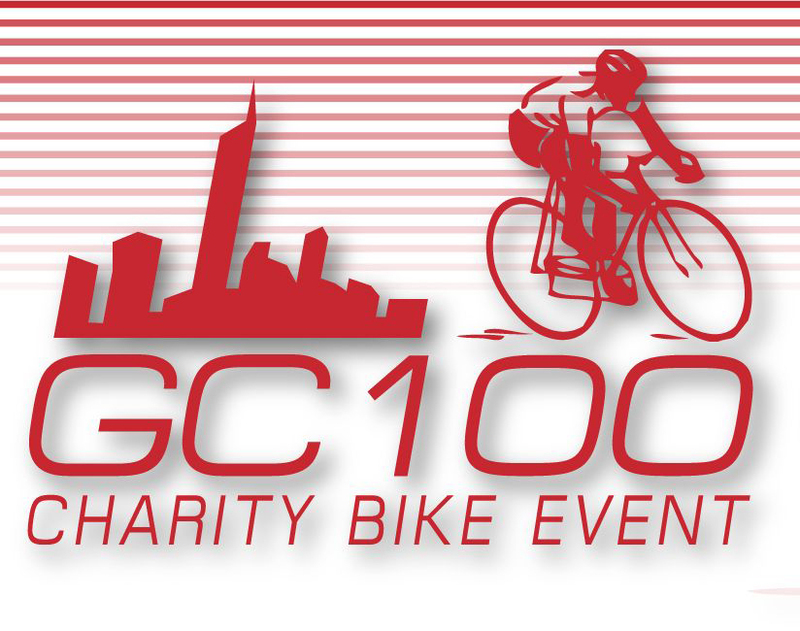 Our signature fundraising event is the GC100, a charity cycle event held annually in September. Click here " Our Projects" to view how our club has helped and helps our local community as well as the global community. Visit our club and consider joining an organisation that has existed for over one hundred years without any discrimination for creed, race, age or gender. You can make a positive contribution to the community by starting your journey here. Explore the website or follow us on facebook, come along to a meeting and find out just how easy it is!